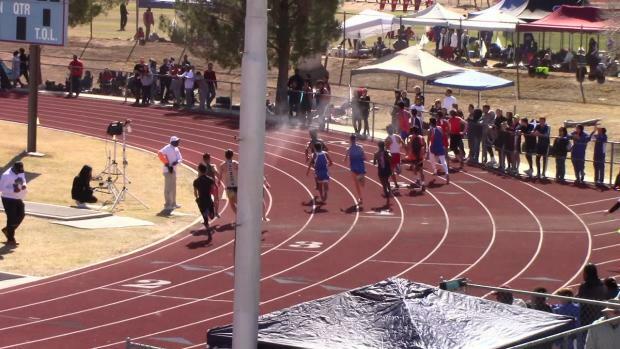 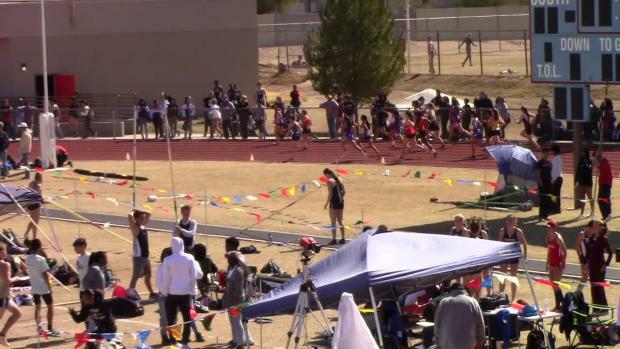 Arizona Track is back! 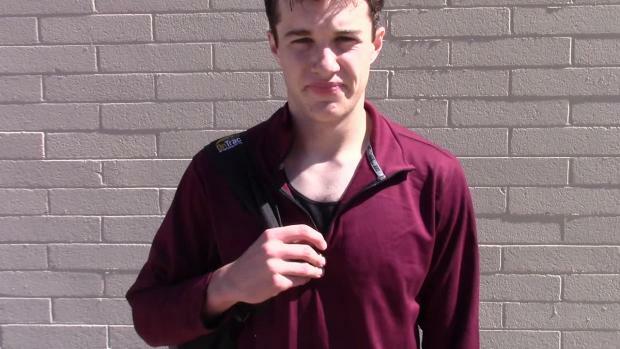 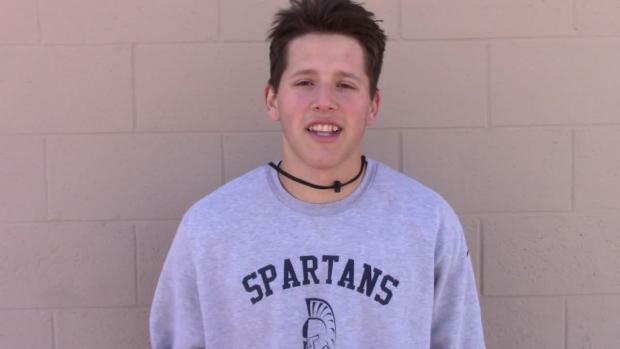 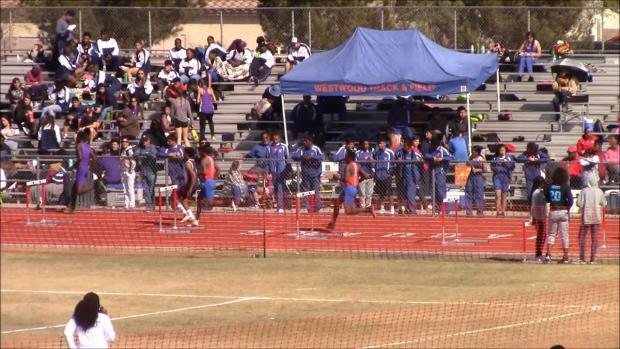 The 2nd Annual Richard Thompson Classic is set to go down in the south Phoenix area. 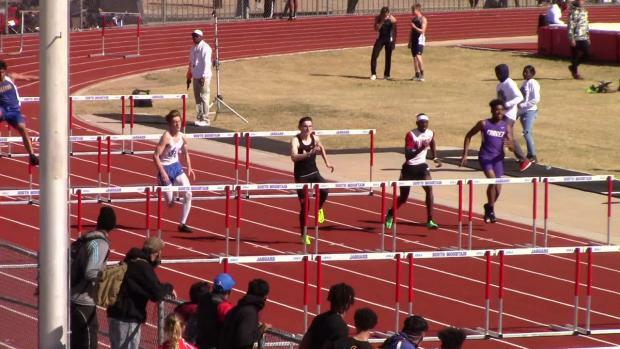 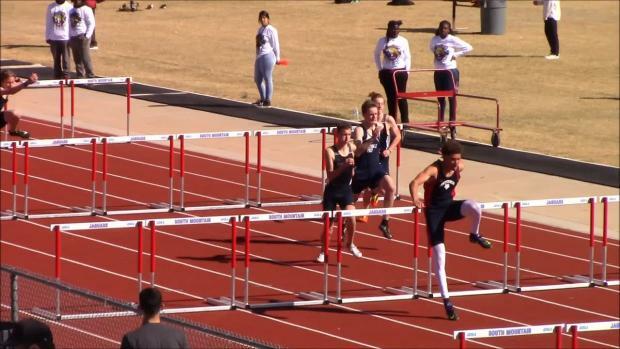 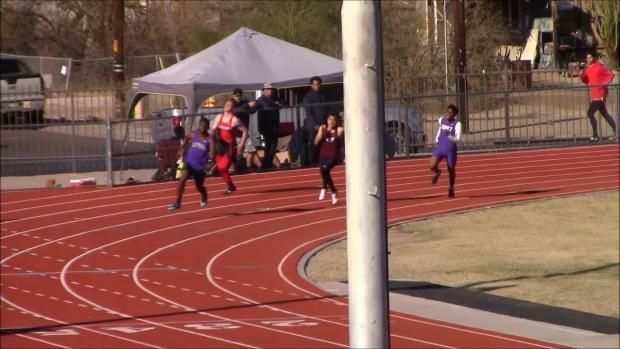 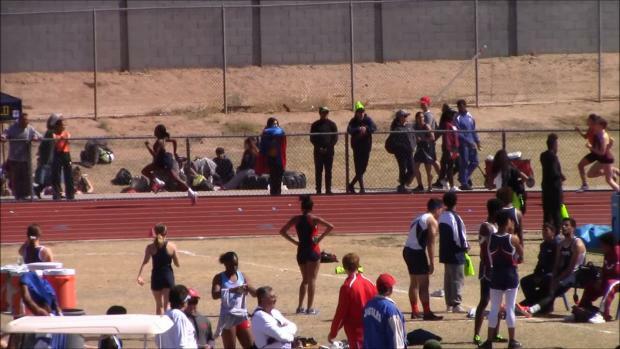 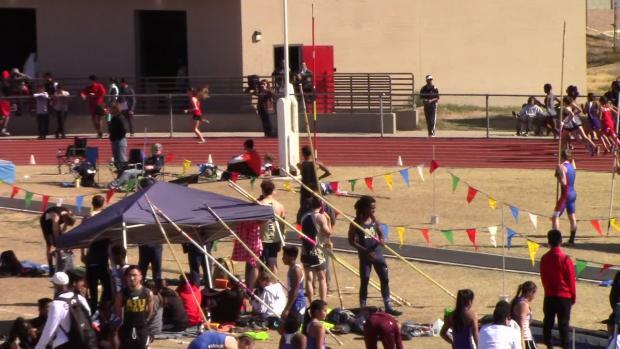 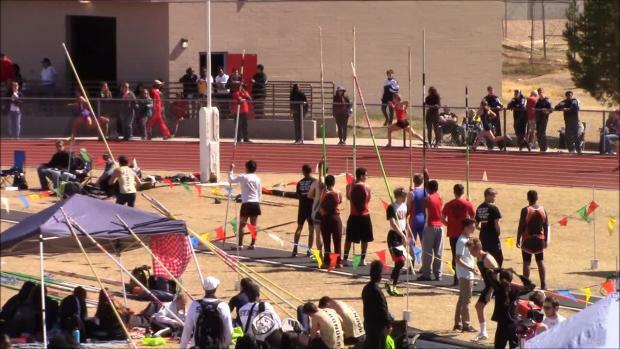 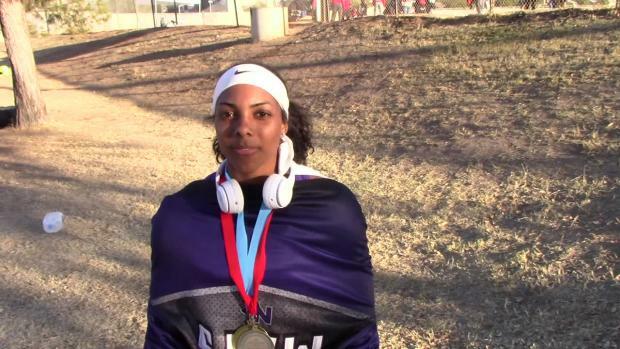 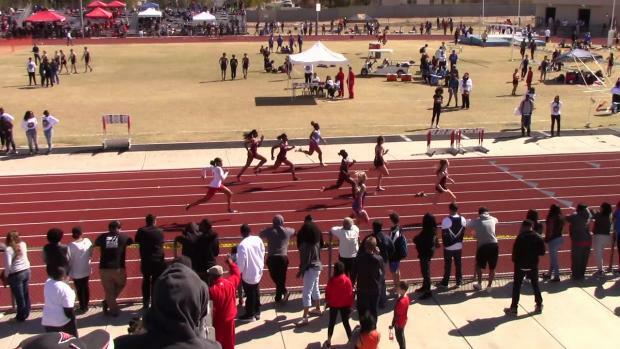 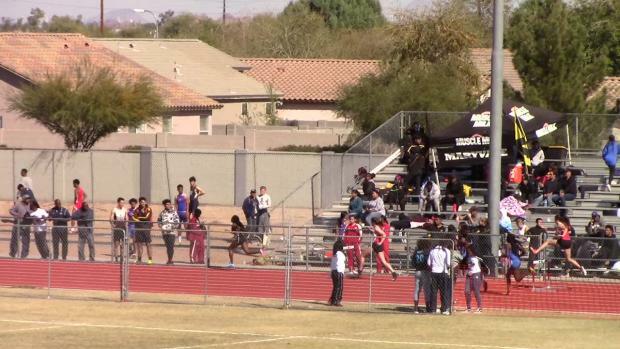 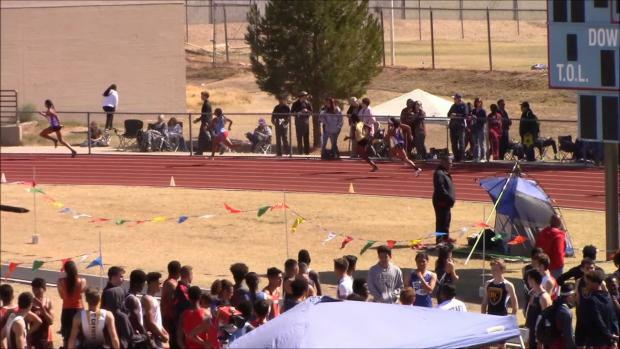 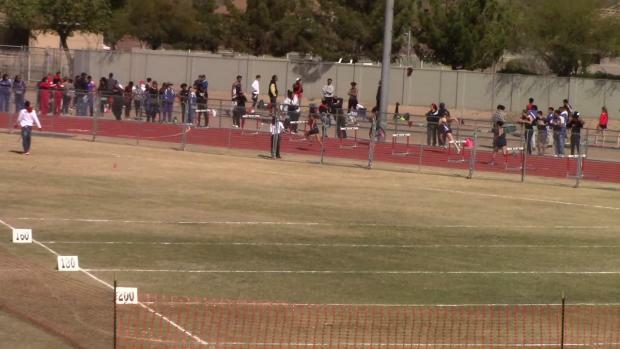 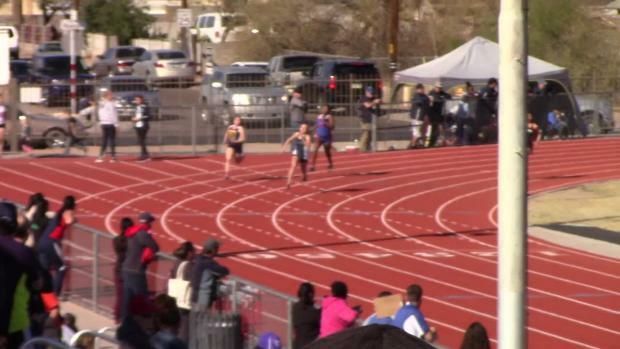 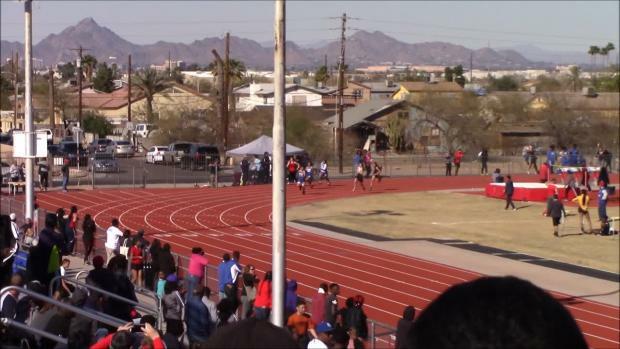 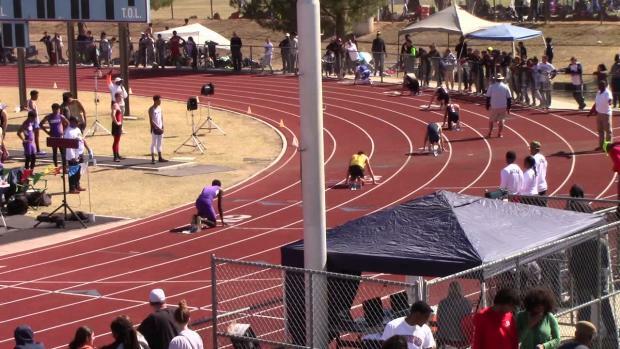 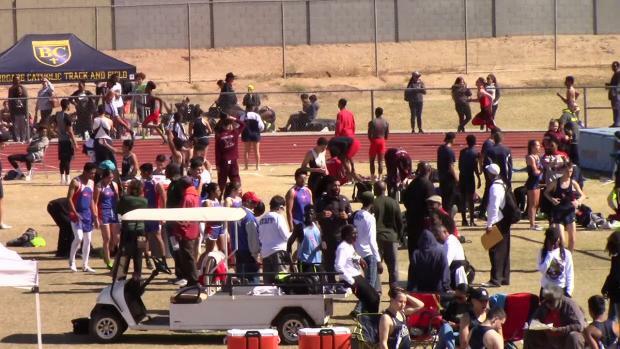 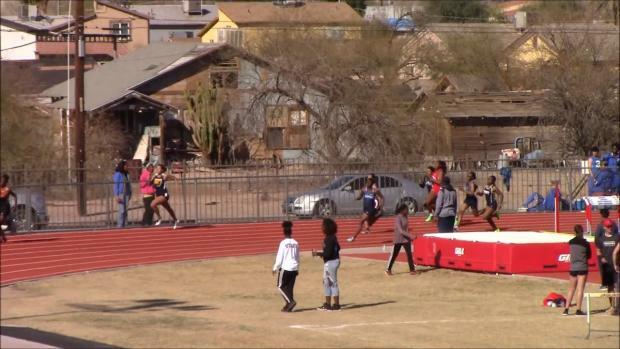 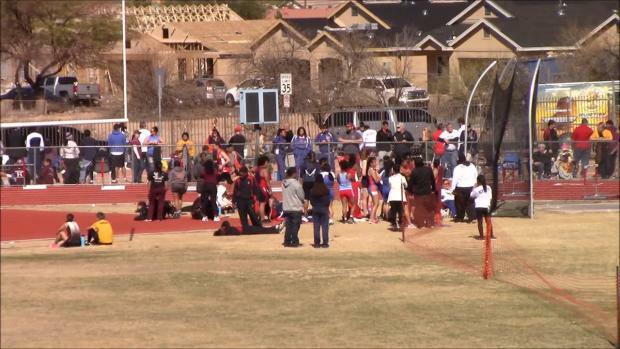 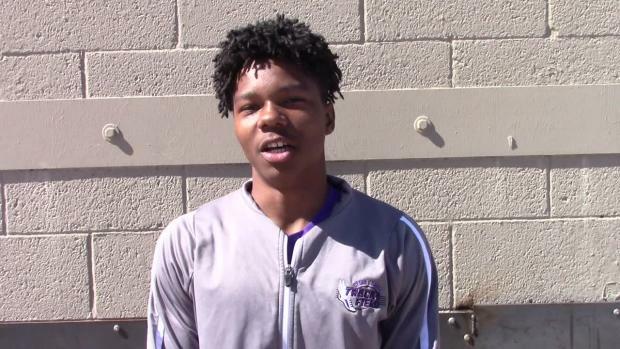 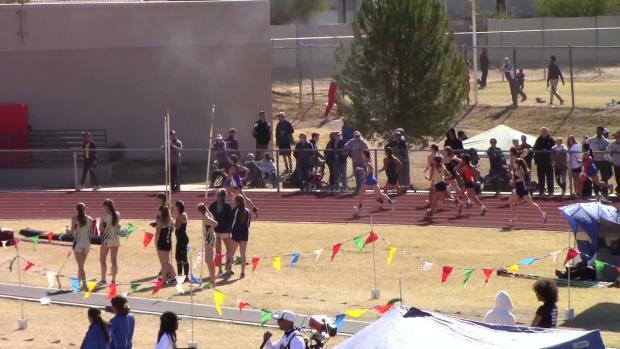 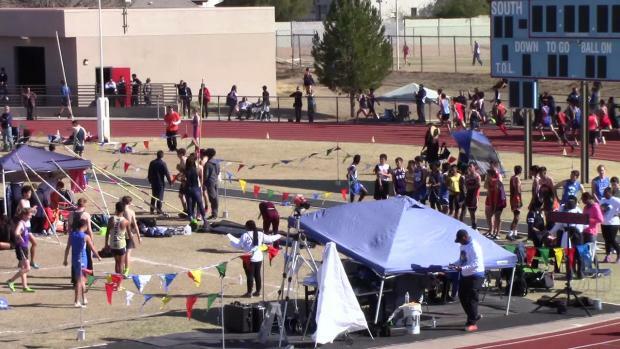 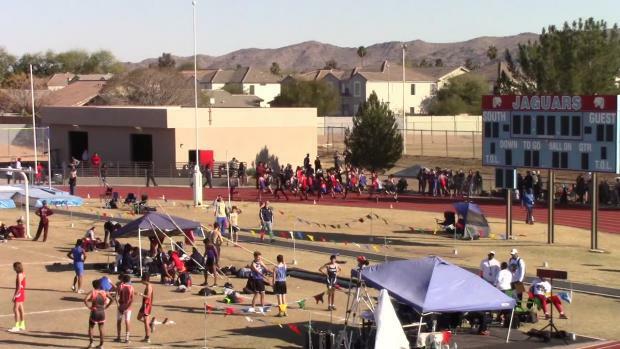 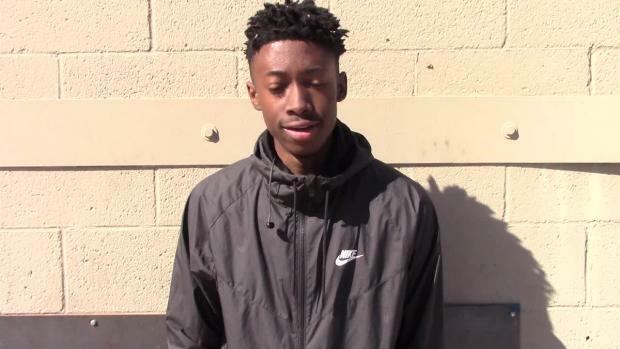 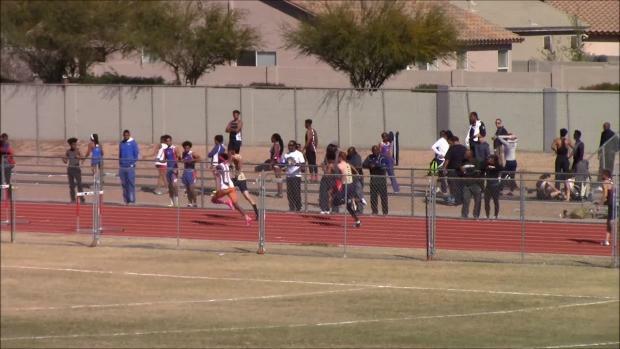 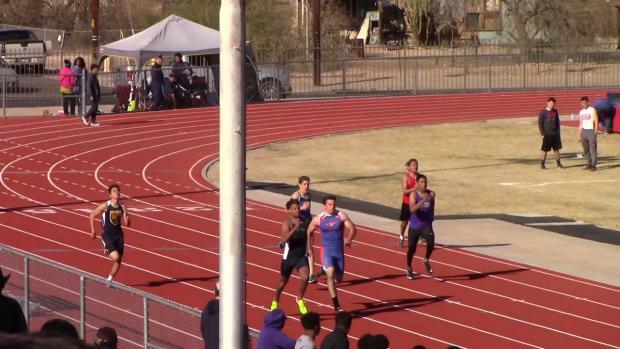 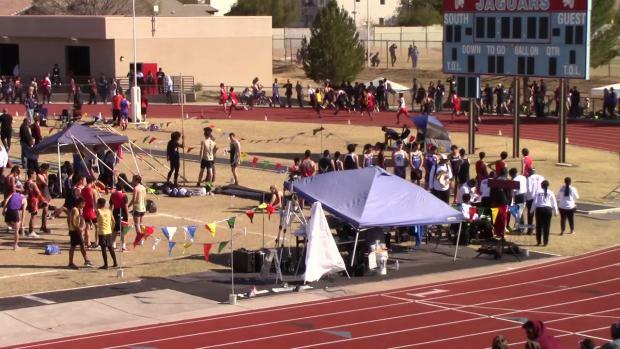 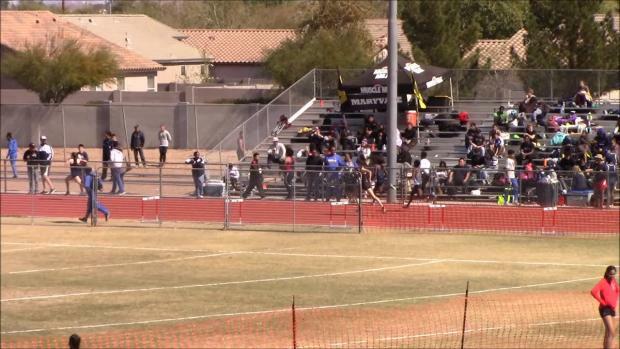 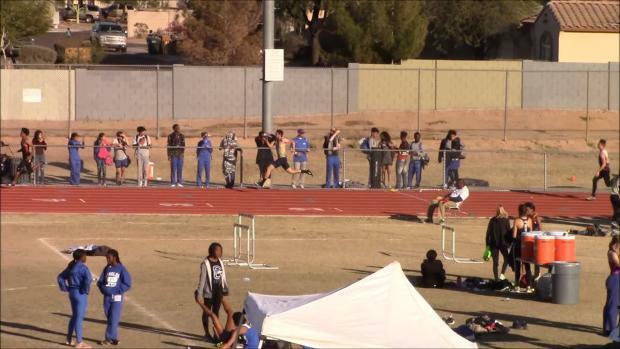 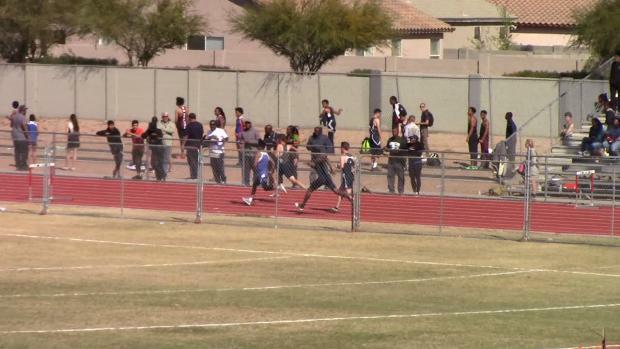 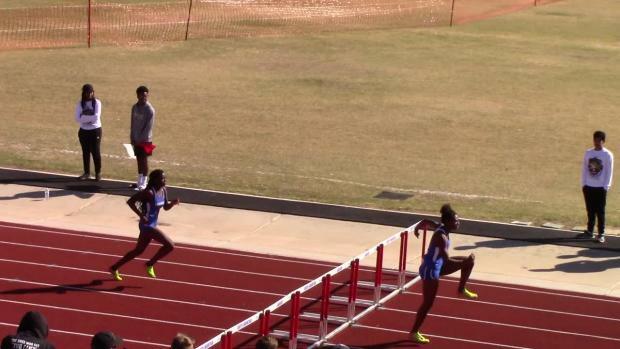 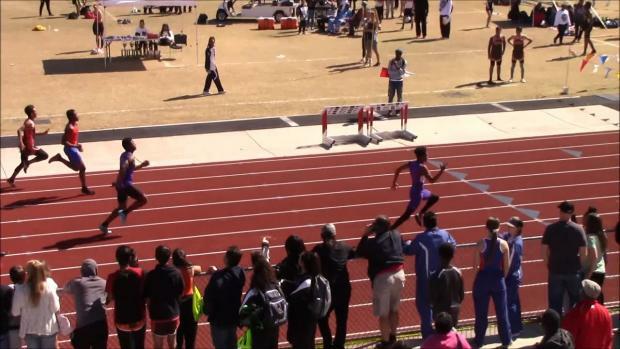 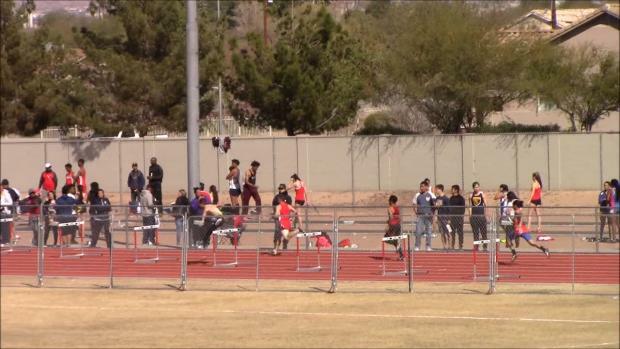 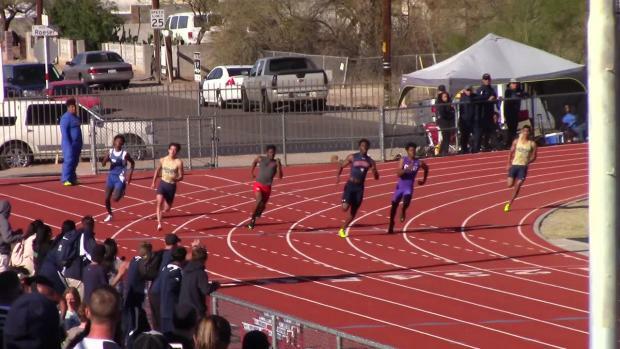 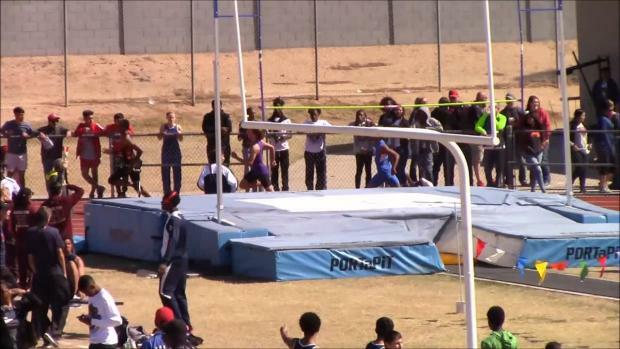 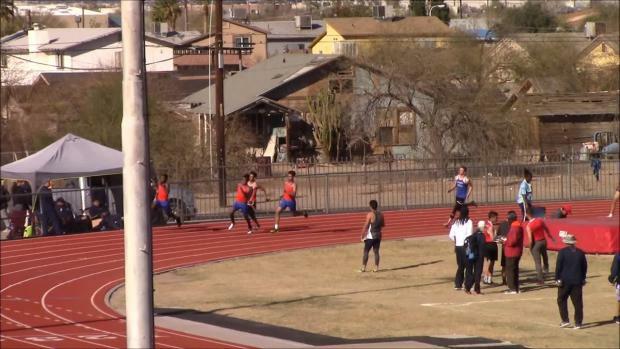 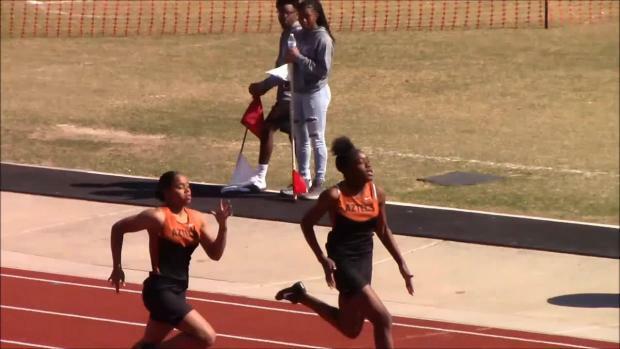 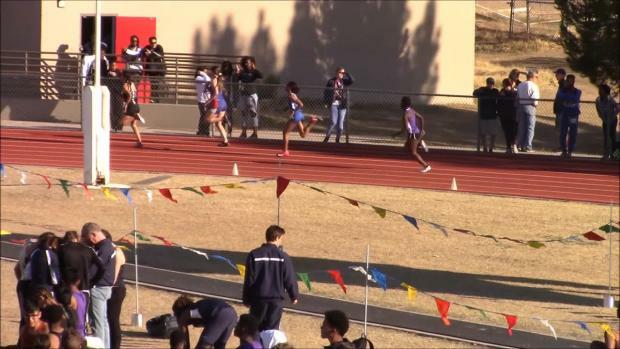 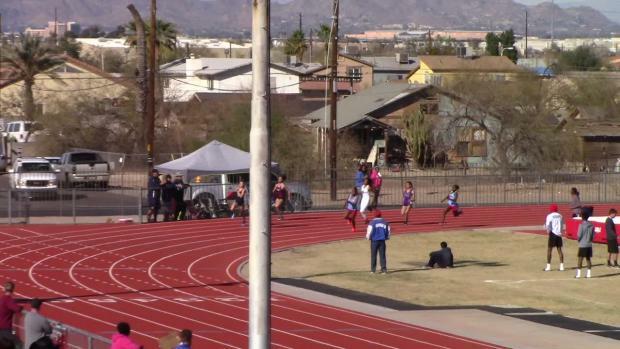 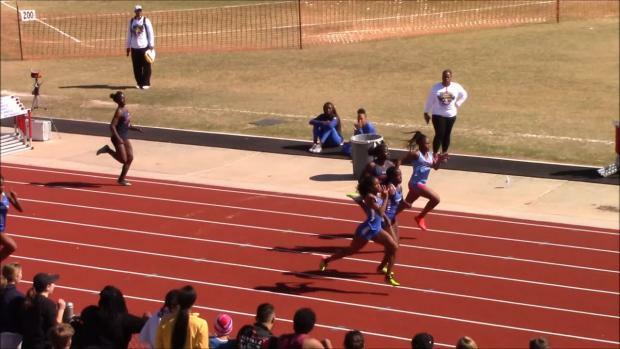 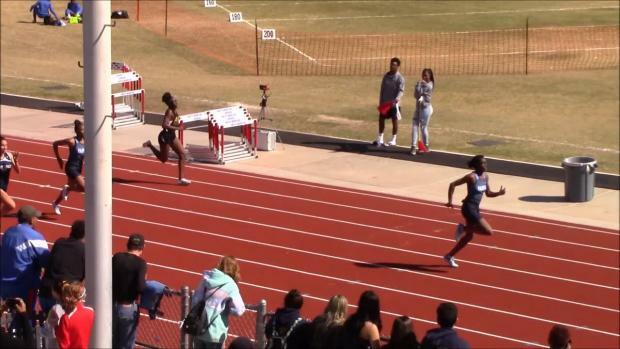 We caught up with the North Canyon Rattlers for a workout on the first week of their outdoor season. 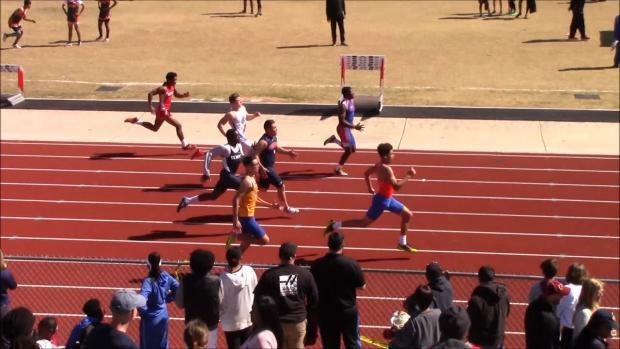 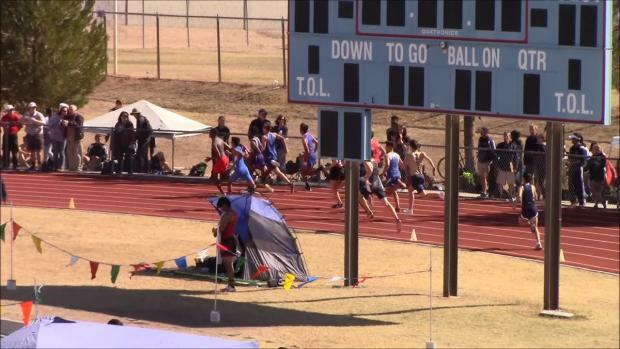 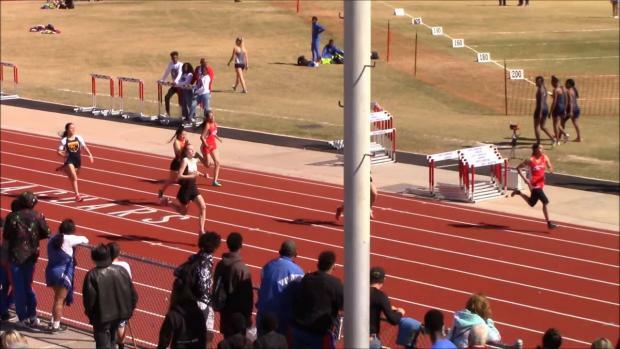 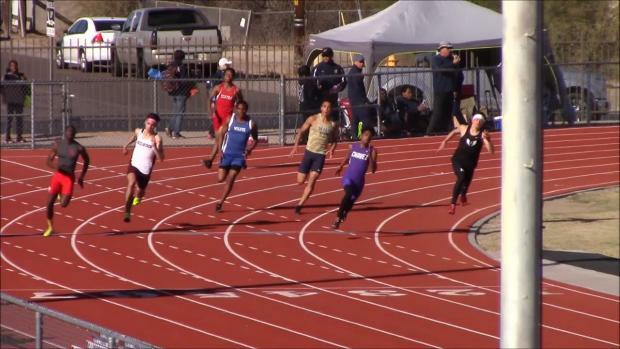 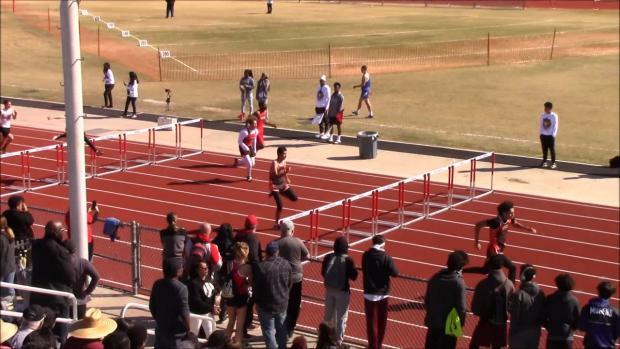 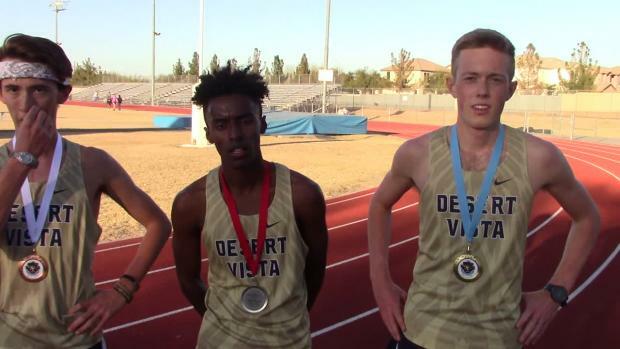 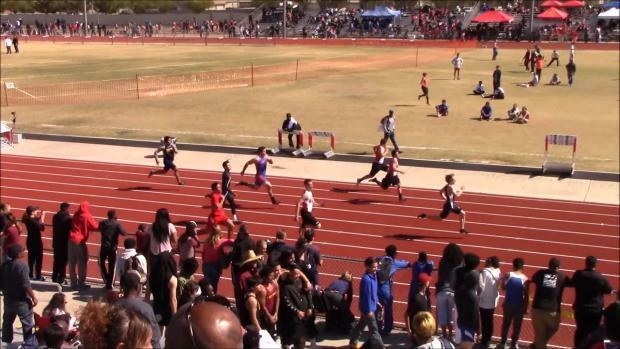 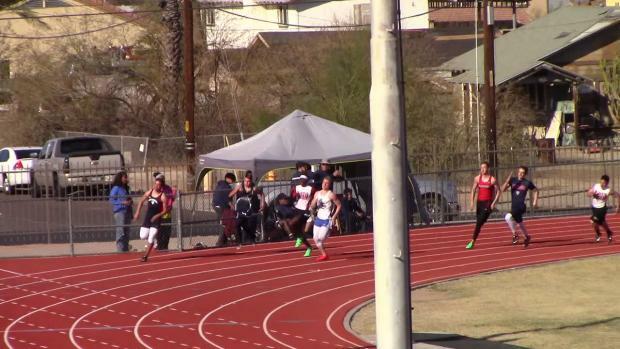 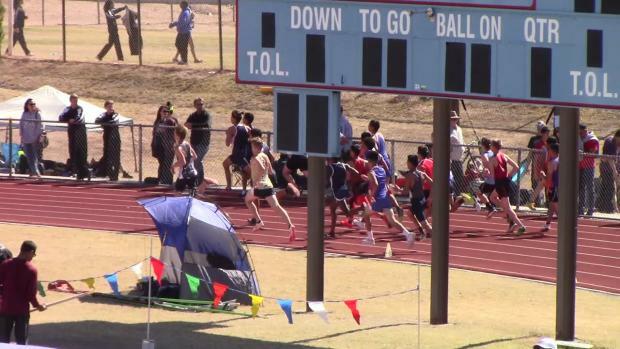 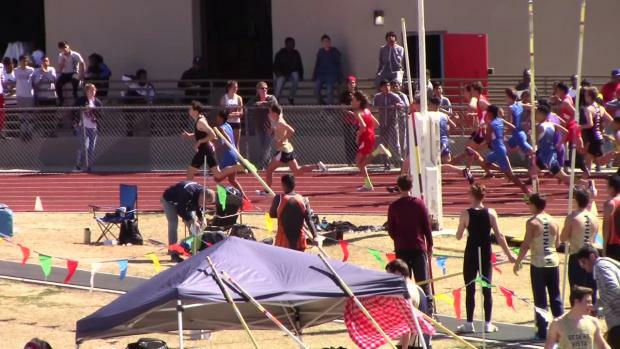 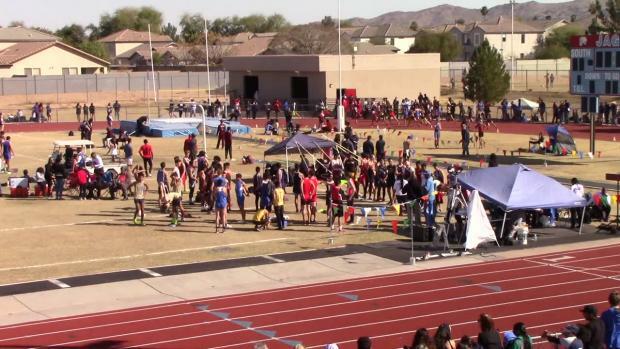 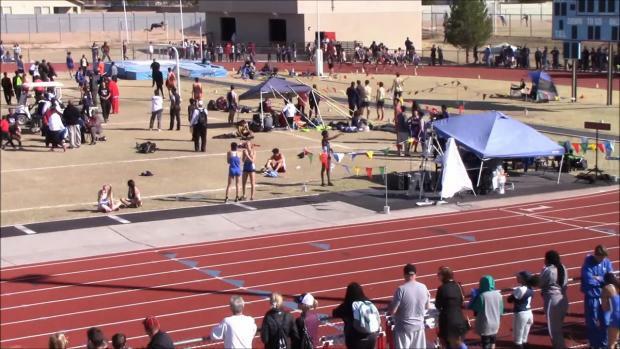 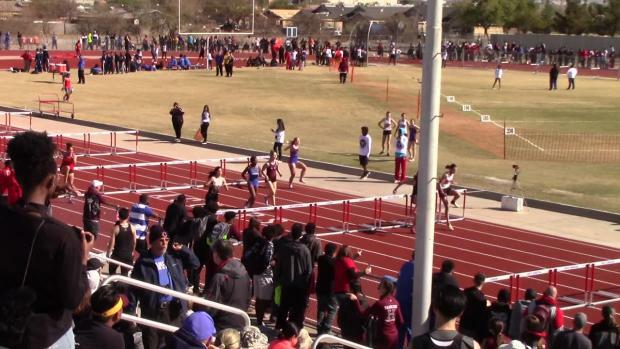 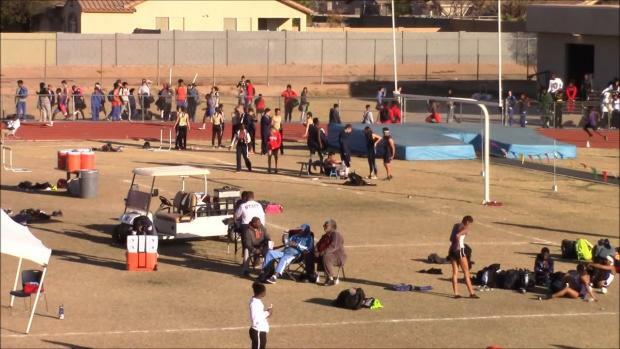 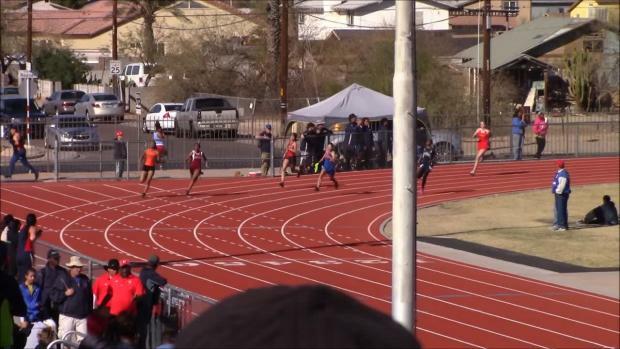 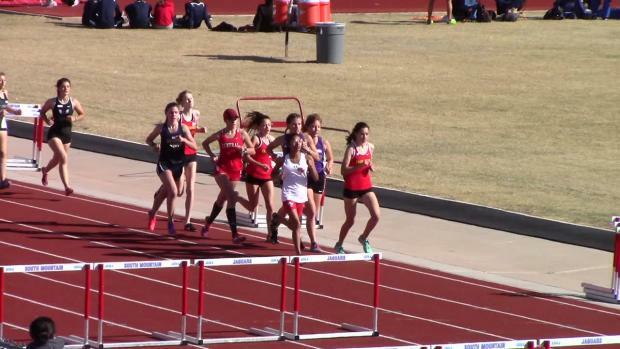 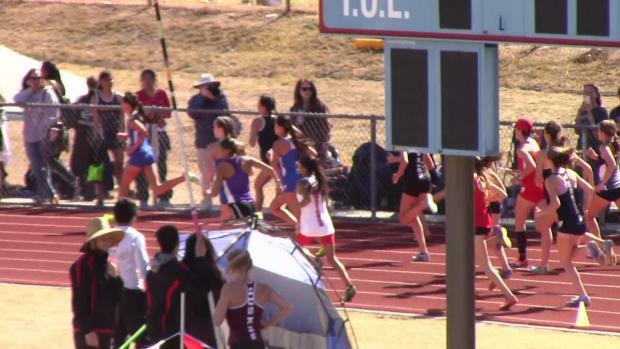 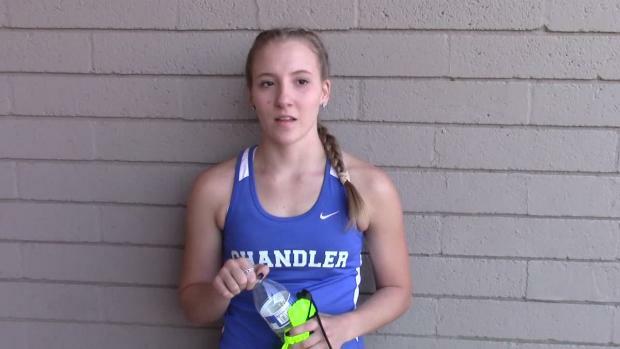 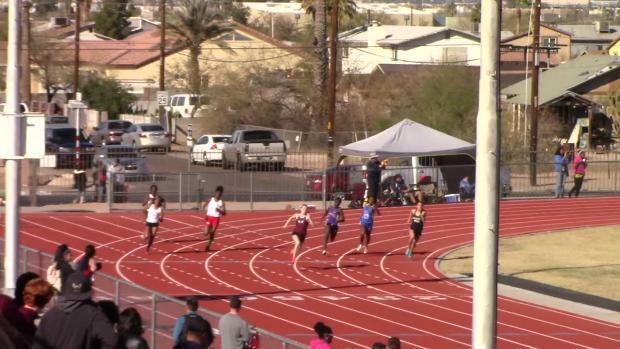 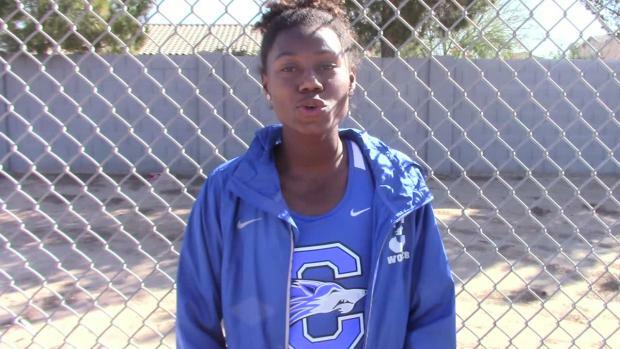 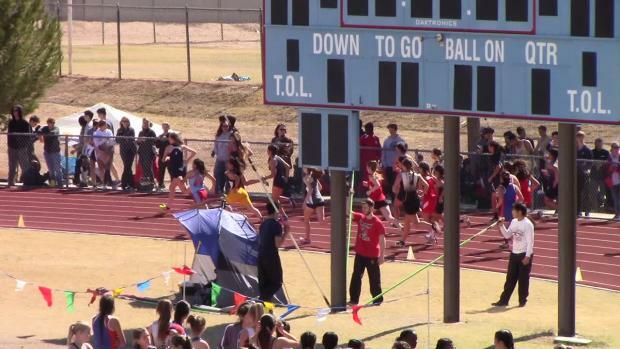 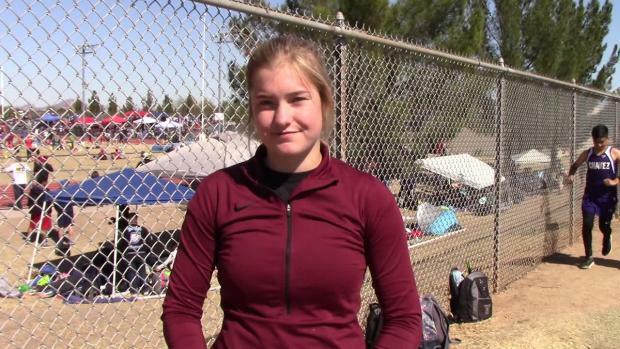 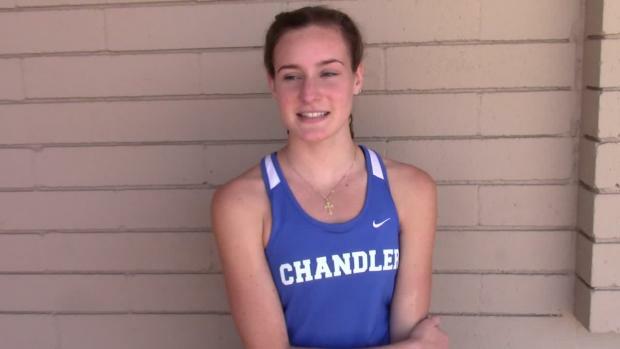 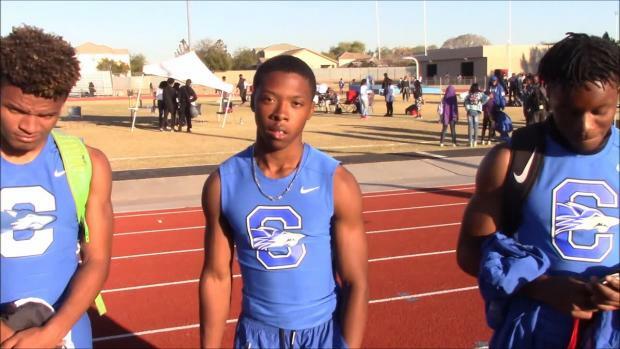 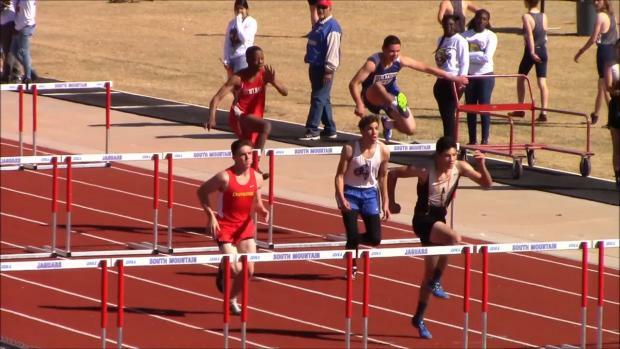 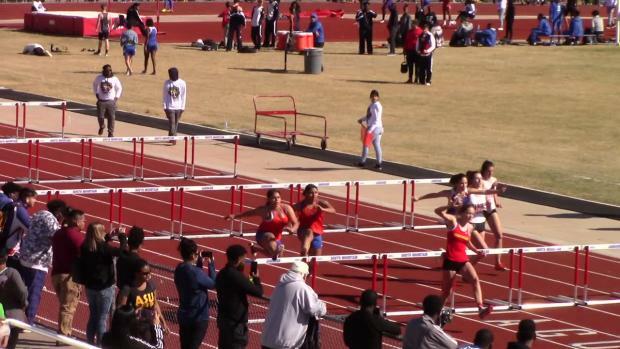 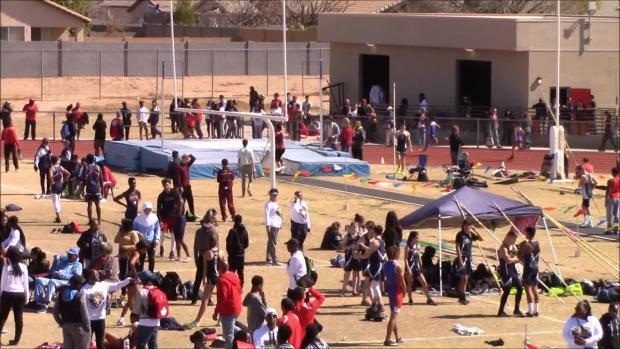 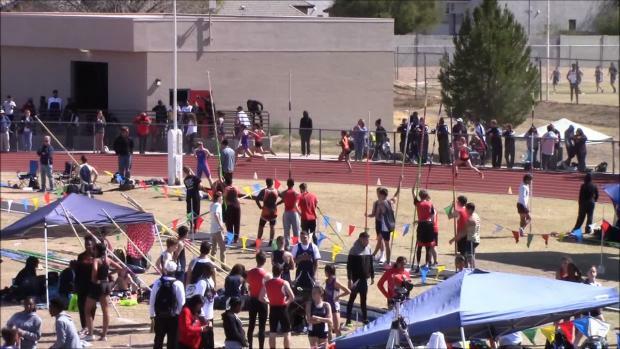 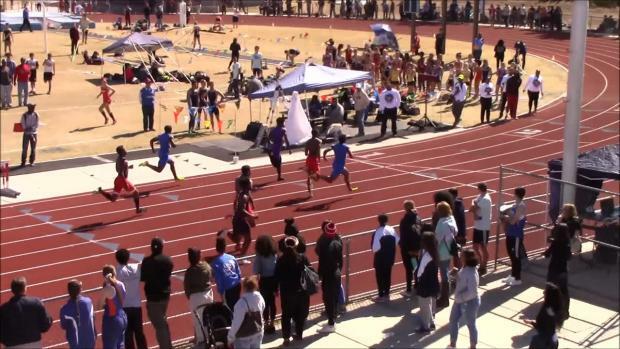 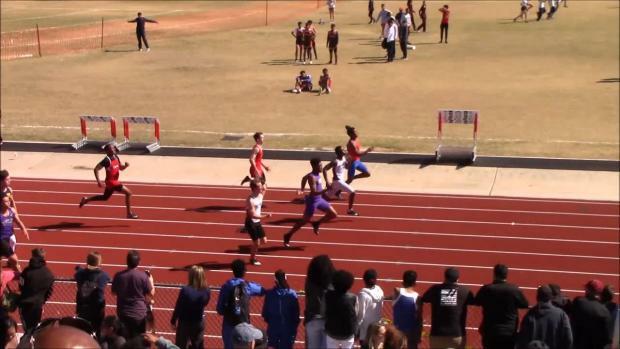 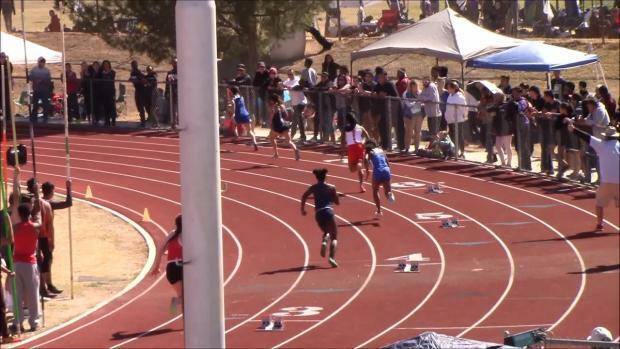 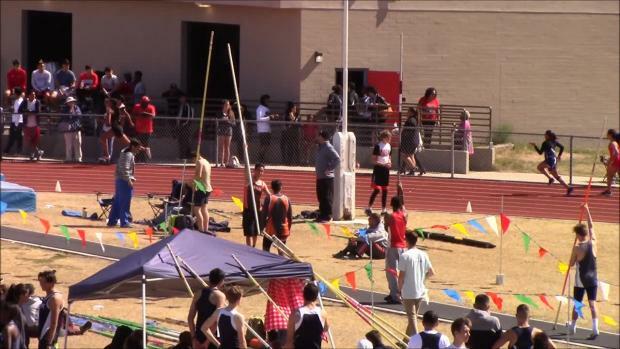 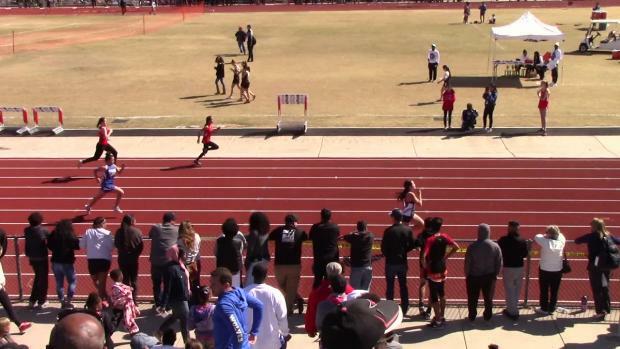 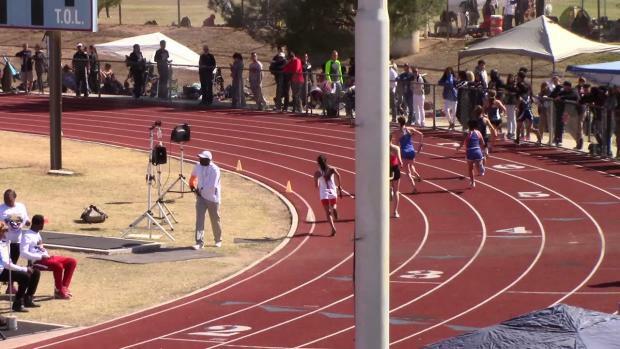 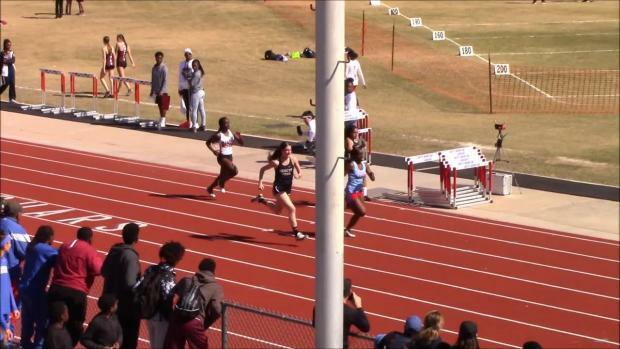 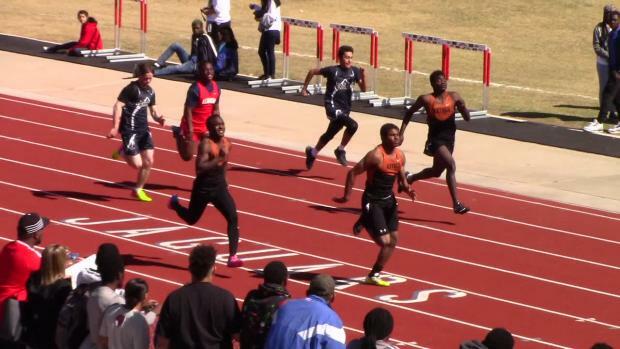 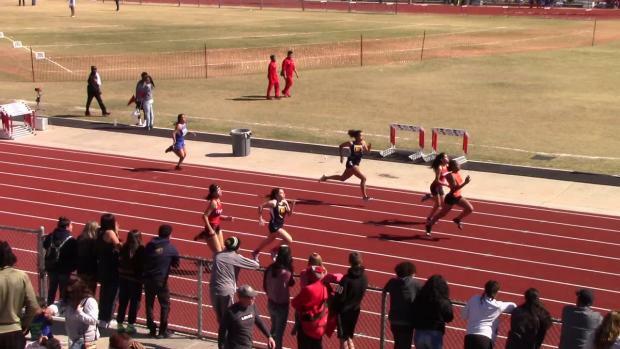 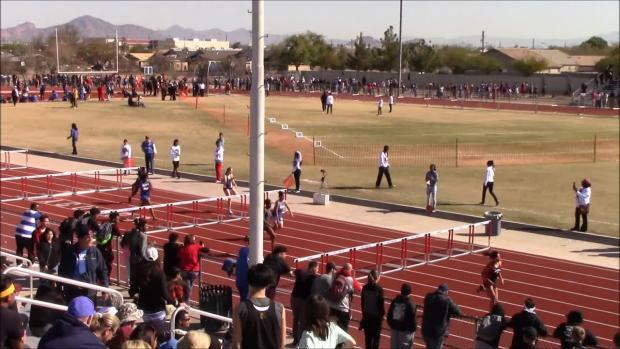 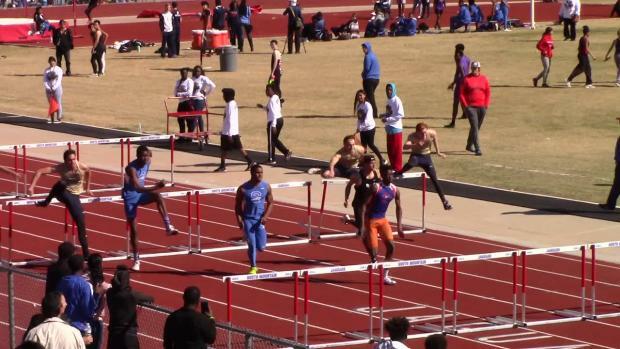 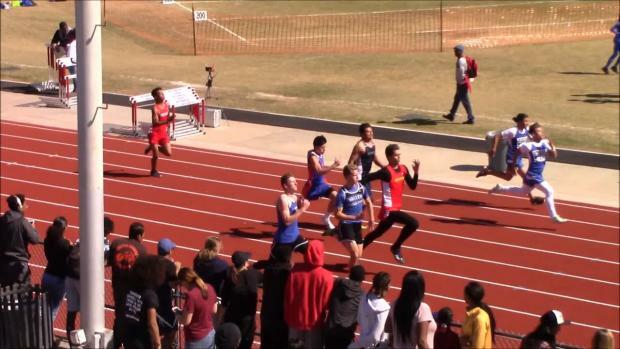 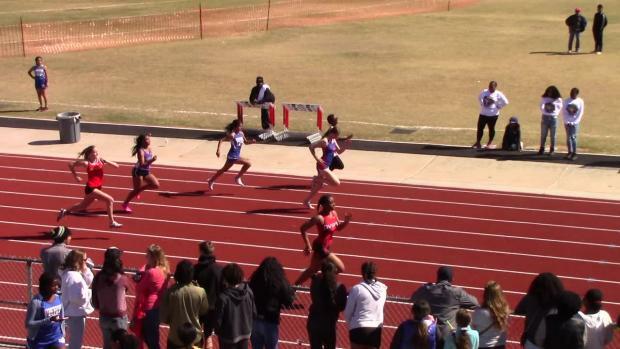 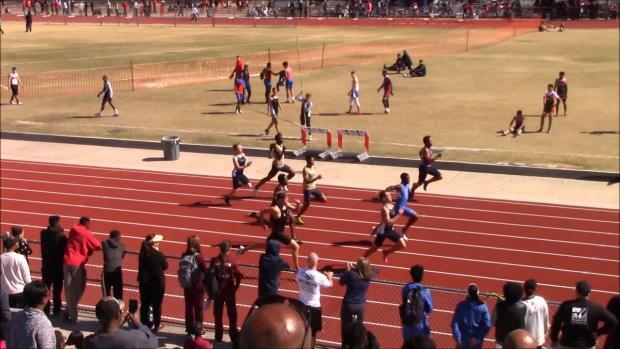 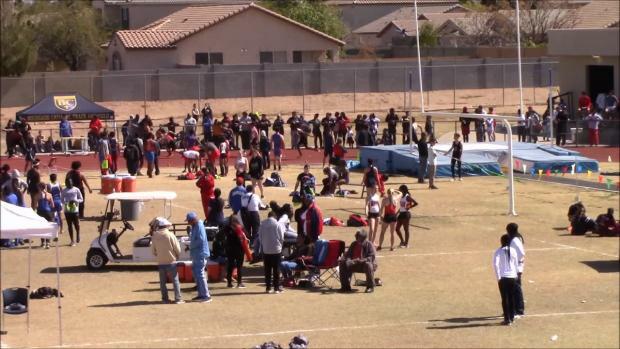 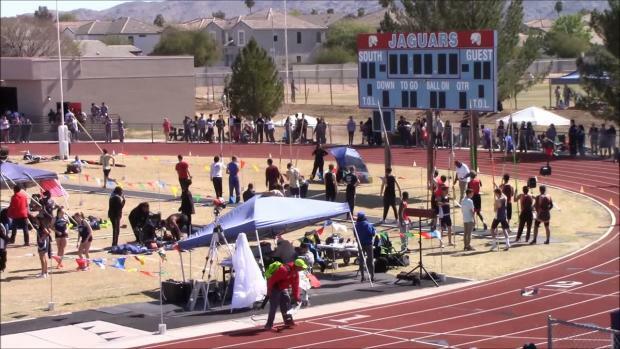 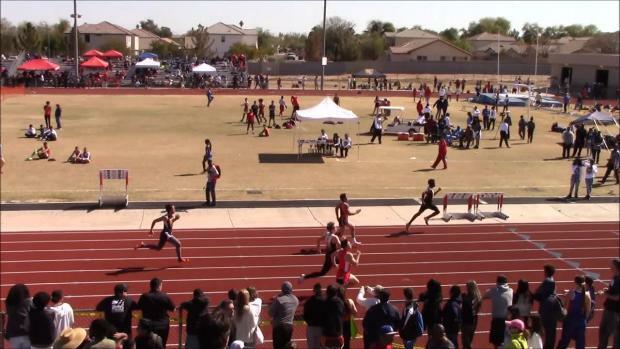 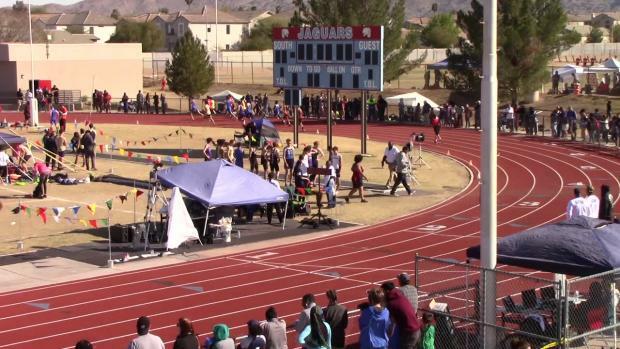 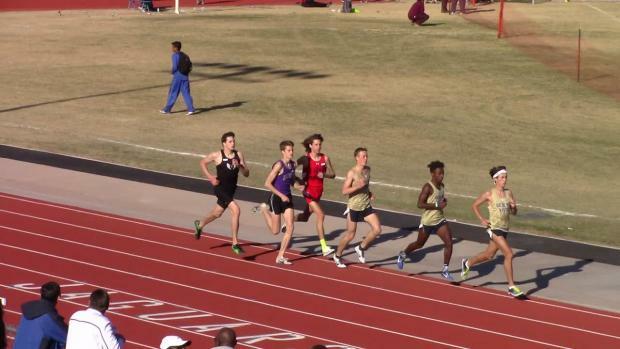 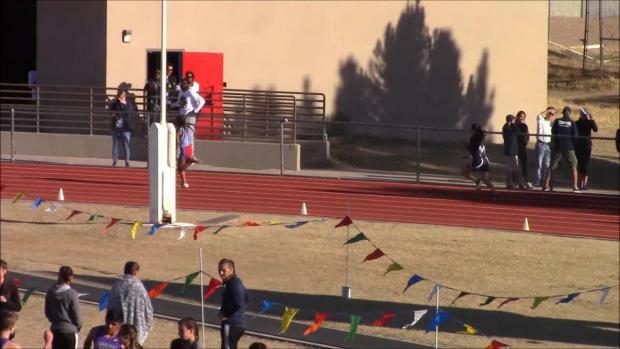 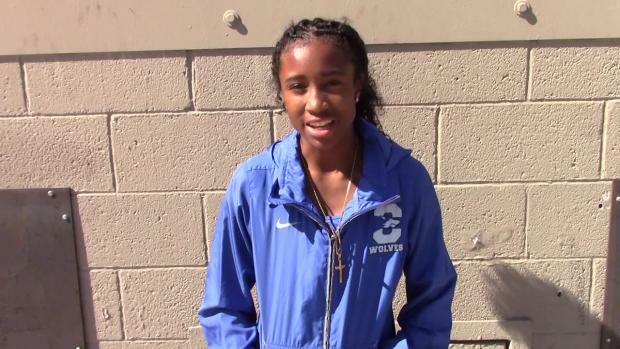 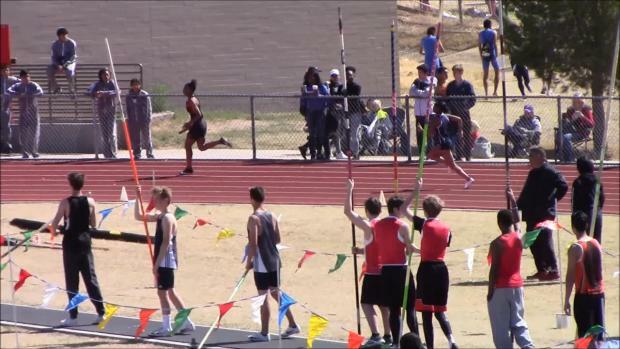 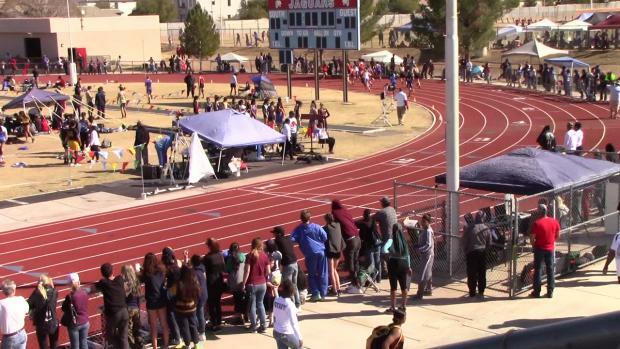 Here is the recap for the Richard Thompson South Mountain Classic! 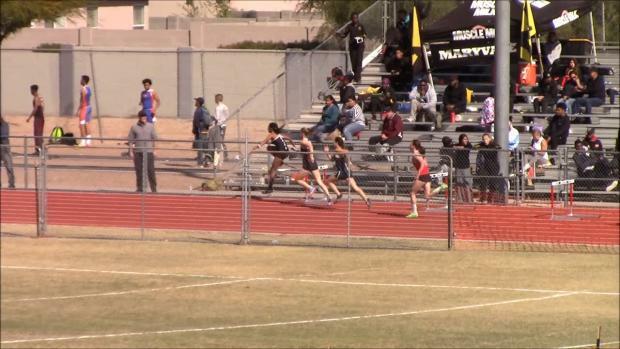 We're throwing it back to a year ago when freshman Autumn Boyd and Jayde Charlton went toe-to-toe at Richard Thompson South Mountain Classic.